Love is Everywhere: Sharing Love in July! 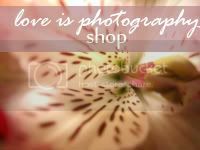 I'm very excited to share more and more photos each day on my new Photo Shop which is called Love is Photography! If you haven't had a chance to take a peak, please do. If you have any ideas of photos you'd be interested in for gifts or else visions you have that you'd love in your home.. and you don't see it on my shop.. Please let me know! It'll help me to know what YOU love! 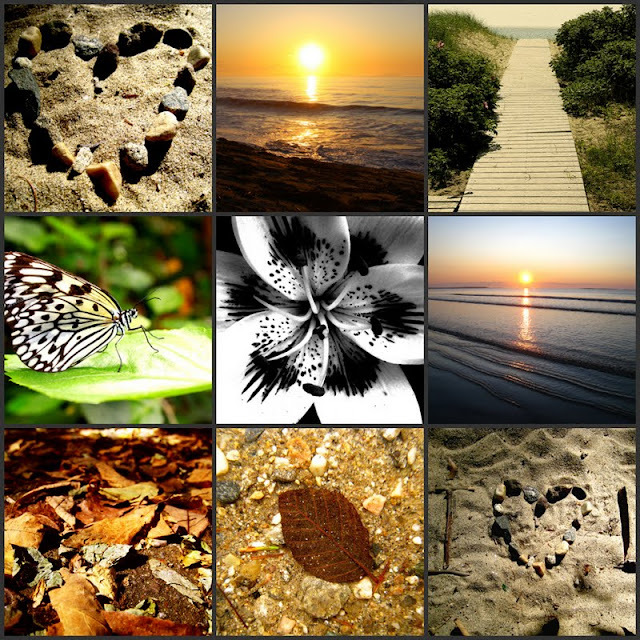 Below is a little collage I put together with a few of the photos I offer. At this time I'm only offering downloads. What that means is when you purchase the photo you can print unlimited times! If you want to keep a photo for yourself, give to someone as a gift or just save on your computer for a rainy, it's yours! There's plenty of ways to print a photo when you purchase as a download. You can upload to a local photo shop, for example: CVS, Walgreens, Walmart, etc. Or you can go to Snapfish and upload your photo where you can have them deliver it to you. Whatever is easiest for you. Those are just some ideas!